Dayspring are emerging as a strong new voice in Australian P&W. 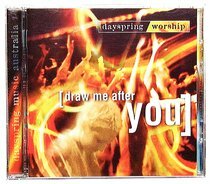 Their new album DRAW ME AFTER YOU, presents 14 songs in a worship experience unlike any other. About "Draw Me After You"